U.S. National Champion – 1973. Member – 1971, 1972, 1973. Nebelhorn (Oberstdorf, West Germany) International Trophy Winner – 1972. 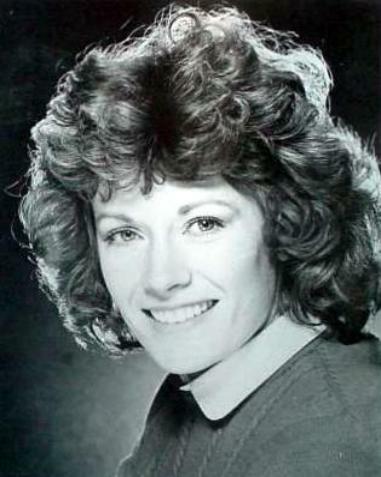 North American Championships, 3rd Place Finisher – 1971.
International Judge for Ice Dance.